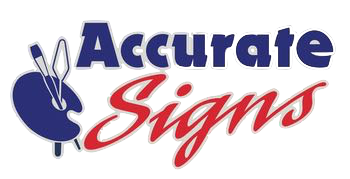 Frank Block founded Accurate Signs in 1994 but he started his sign-making career back in 1979 doing all his signs by hand. His early success allowed him to continually grow his business over the decades until Accurate Signs has become a trusted partner to many exceptional companies in the Dallas, Mesquite, Garland, Richardson, and surrounding areas. When Frank returned from Viet Nam he worked for a time in management with the Piggly Wiggly grocery store chain. He loved to watch his in-store sign maker work and decided that he would try his hand at painting signs. Not only did he enjoy the work but he found that he was good at it. 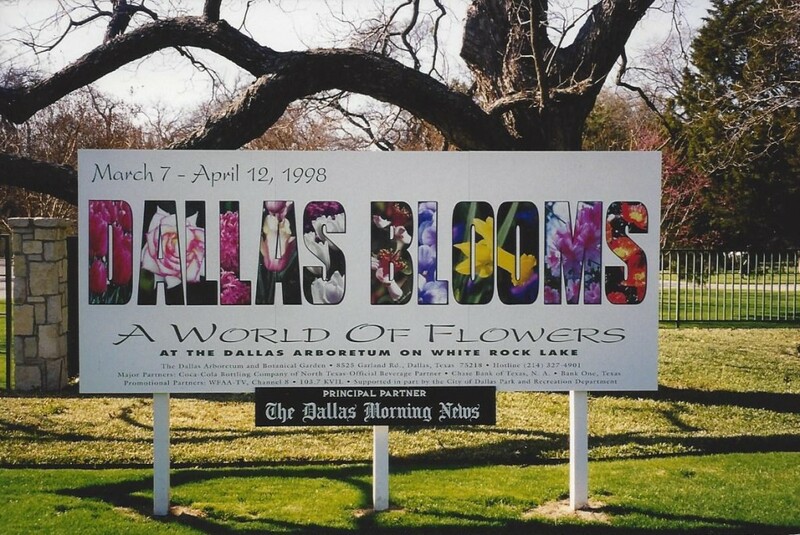 From 1979 to 1995, Frank and his wife, Debbie, painted signs for local businesses including, Piggly Wiggly, Friendly Chevrolet, and the Dallas Arboretum. Frank moved into the digital age when he purchased a digital printer in 1998 and a wide format printer in 2004. He continued to keep his shop up-to-date with the tools needed to provide his customers with the high-quality signage that they demanded and deserved. Over the years Frank has had a number of employees who have helped him to better serve his customers. None are better than Brent who has been doing most of the production work as well as other operational work over the last several years. In 2014 Doug joined the team and is focused on marketing and business development. Is it fair and beneficial to all concerned?